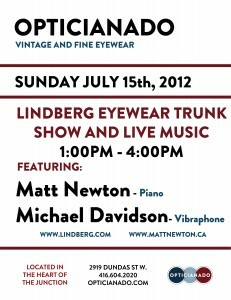 This month we are pleased to add to our regular live jazz series a Lindberg Eyewear trunk show. We will be featuring the full range from this iconic eyewear brand for you to try. As school’s out for summer, we should also let you know that Lindberg is especially known for producing some of the most exceptional eyewear for children, in our humble opinion. 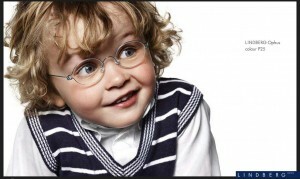 Also remember that eye exams are covered by OHIP for anyone under 18, so be sure to keep those little eyes healthy! 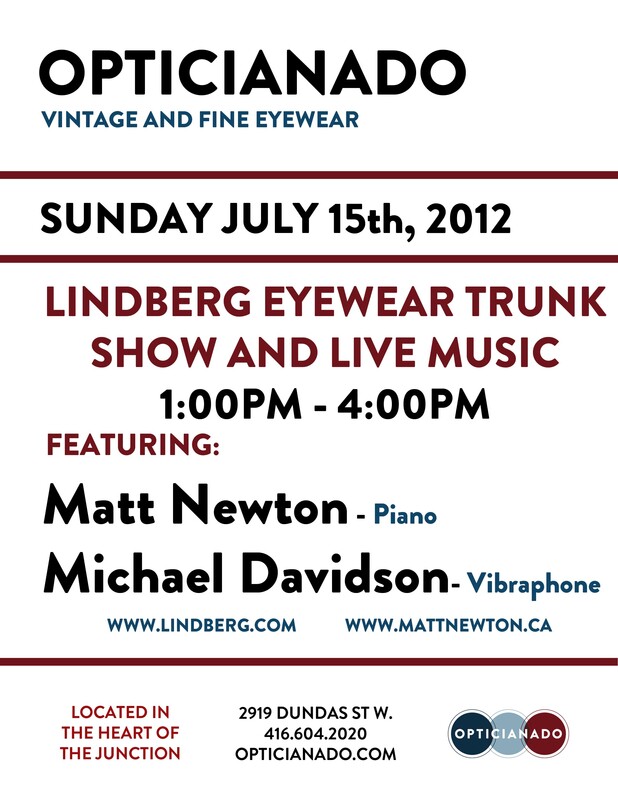 Drop by for free tasty treats, tunes and frames!